Here are some PPC resources and tools I use for AdWords and other paid ad platforms. Some I use every day and can’t live without, some to help me expand or build out accounts, do competitor research or assist in tracking and obtaining leads. I will add more as I come across them if I think they are worth sharing. A couple of them are affiliate links. SpyFu – Another Competitor research service. I like some of their features and interface better than the guys above. Decide for yourself though. AdWords Keyword Planner – Keyword research, volume, and idea. Can also save and export your plan. Free. Bluehost – You need to host your website right? These guys are awesome, I recommend the VPS server but you can always get shared hosting for a year and upgrade later. Learn how to start a WordPress blog if you need more help. Name.com – You also need a domain name. I love supporting local companies and these guys are based in Denver. I think you get $5 toward your next purchase too. Genesis WordPress Themes – Great selection of themes. They’re fast, stable, SEO-friendly and have tons of support. Also, check out these WordPress plugins to help grow your site. KeyCDN – Speed up your website. Faster load speeds = higher conversion rates. Easy to set up and you get $10 free with this link. 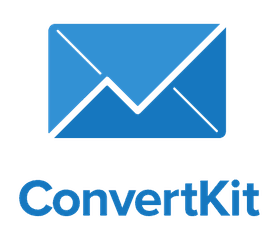 ConvertKit – My favorite email provider. No matter what business you’re in, you need to be building an email list. 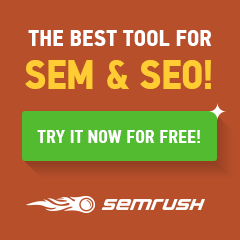 Highest ROI of any online marketing tactic. Allows you to segment your audience without paying extra for a new ‘list’. 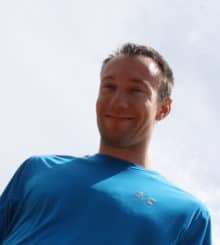 Mailchimp user? Read this. Want to know more? Read the ConvertKit review. SumoMe – Tool to help you collect email addresses on your site (and lots more). Integrates with almost everything! Microsoft Excel – Daily Driver. Anyone who takes AdWords seriously uses this religiously. If you don’t have it, just buy Office 365. Ultimate Guide to Google AdWords – Great book that covers a ton about AdWords. I especially like the section about ad writing. AdWords Editor – Offline version of AdWords. I use this more than the online version. (Display) Ad Gallery – No link here. It is a part of AdWords ad image creation for display campaigns. 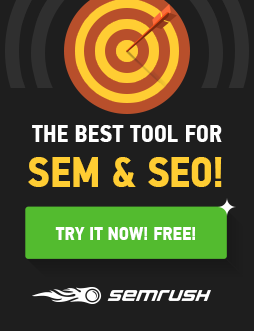 The best part is you can scan your URL and it will create ads based on images on your site automatically! CallRail – Call tracking software. You can integrate with Analytics and AdWords. Amazing support staff & team. Highly recommended. Bonus: check out the case study they published on my work with a nationwide franchise. AdStage – If you consistently advertise on 3 or more different ad platforms, check these guys out. Great team & software! Facebook Business Manager – Manage multiple pages, ad accounts, assign permissions, etc. Keeps things separate from your personal profile. Link to Power Editor as well. Shape – They draw a straight line for you. Seriously. Check it out.